Georgina has spent years exploring the detailed studies of yoga and spirituality. Her interest is to promote a deeper understanding of how to support and nurture a holistic and disciplined yoga practice while incorporating the fundamentals of yogic philosophy. Her passion with yoga lies within the Iyengar tradition. Georgina is known for her clarity in teaching the intricacies of yoga practice. Her classes emphasise precision and alignment, her approach allows people of any age, level of health or fitness to practice. Georgina brings her passion for teaching and learning to the lifelong study of yoga as a holistic system of knowledge. She embraces the rigour and rich tradition of yoga and is passionate about the possibilities of personal transformation and empowerment that a regular practice and study of yoga can offer.  Georgina is certified and registered with Yoga Alliance (E-RYT), a Continuing Education Provider (YACEP) and runs her own Registered Yoga School (RYS-200) Movement Freedom Transformation. "Georgie's in-depth knowledge of yoga asana and philosophy was a highlight of my 200-hour Yoga Teacher Training. Despite not having practiced much Iyengar yoga in the past, I found astounding benefit in Georgie's detailed breakdown of postures, her highly personalised use of props and her effective cueing. I came away far more confident in my own teaching thanks to Georgie's willingness to so passionately share her knowledge and experience. My understanding of asana, pranayama and philosophy was massively increased thanks to the practical way that Georgie weaves movement and contemplation into her teaching. My own practice improved in leaps - and I felt safe in my practice despite a history of injury. Most wonderful of all, Georgie's obvious commitment to yogic philosophy and living is apparent in the conversations that Georgie facilitates and the compassion and care with which she runs classes and interacts with every one of her students. Georgina gives every ounce of her being to her students - she is a truly dedicated teacher"
“Exercise is one of my top values and I have always preferred hard & fast paced high intensity training, lifting heavy weights, bootcamps and running. I have never been interested in practising Yoga and perceived it to be non beneficial from a fitness perspective. When I was given the opportunity to attend Corporate Yoga with Georgie as part of our Health & Wellness Initiative, I decided to give it a go. From the first session I fell in love with Yoga (and Georgie), and couldn't believe how physical Yoga actually is! 12 months later and I am a converted Yogi. I try to attend two of Georgie's sessions per week, and my flexibility, strength, balance and mental state has improved immensely. Georgie is an amazing instructor, her sessions are well planned and she always ensures her clients are completely comfortable by catering for all fitness levels. She will work closely with you to help you achieve your goals and has a beautiful calming effect that has you walking away from her sessions feeling relaxed and refreshed. Georgie has a wealth of knowledge about the anatomy and will always explain the physical and mental benefits of each pose which I feel is very valuable. “I had the great fortune of meeting Georgina in 2017 whilst attending a 200-hour Yoga Teacher Training. It became clear that she was to play a critical role in the course as we progressed through our learning and assessment. One of the many reasons Georgina could play such an important role in our learning is likely to stem from her in-depth understanding of Iyengar Yoga, Georgina brings huge credibility when it comes to alignment centric Yoga teaching. Her ability to break down posture/asana into various movements and combining the integral use of props, blocks, and tools meant that every student could access even the deepest of asana and understand how the body should feel in doing so; building our knowledge of the practice and developing as trainee teachers. Georgina works incredibly hard and expects the same of her students, again giving and sharing the value of the philosophy of yoga right down to the discipline of practice and of learning. In short, she is the most authentic Yoga teacher I have had the privilege of practicing with, and learning from. Anybody taking part in her teacher trainings will undoubtedly have a powerful learning experience under her guidance, they will deepen their yoga practice and develop essential skills as future yoga teachers, taking with them the ability to build safe and supportive yoga classes for their pupils. Georgina as a teacher brings integrity to the teachings of Iyengar but also her own wisdom and passion. Not everyone should become a Yoga teacher, however, Georgina it seems, was born to be a student of Yoga and therefore a natural teacher of her learnings. Every instruction, adjustment, lesson plan, direction given, subtle touch will have value and meaning, leaving pupils with a greater understanding of their own practice a greater knowledge of the philosophy and practice of yoga as well as a greater power in their abilities as future teachers. “Georgie is an inspiring teacher who incorporates her ongoing Iyengar and anatomy studies within her classes, deepening the level of understanding amongst her students. Her depth of knowledge enables her to demonstrate sequential poses with precision whilst modifying them for those carrying an injury or who unable to achieve the full pose. She is mindful of the needs of both new students and long term students, balancing these and encouraging everyone to challenge themselves in a supportive environment. Join Georgina on the mat for classes, workshops, retreats & trainings locally and globally!